New Year's Eve Party Fireworks, Live Band, Comedian and more! ***The show will go on, and we won't let a little drizzle spoil the evening! Unless we get threats of lightning, our fireworks during the Midnight Madness New Year's event tonight will take place. At this point, our buffet dinner is sold out, but all are still welcome to stop by and enjoy all of the additional festivities. 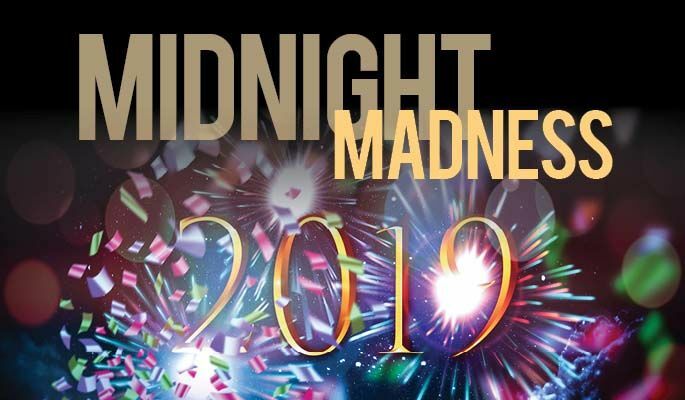 Join us for our Midnight Madness - a New Year's celebration like no other! No Charge Band will be on stage with comical interruptions from our favorite stand-up comedian, James Lawson. 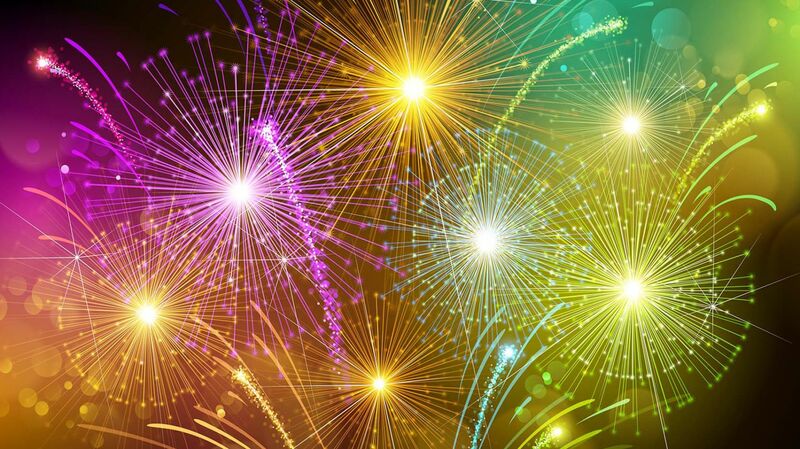 The fun will be in the Boar’s Head Pavilion, and the festivities start at 6:00 p.m. with an electrifying fireworks show outside on the lawn at 7:30 p.m. Looking to make it an overnight stay? Check out our wonderful overnight stay package with the option to add days and extend your stay for an excellent rate. Call 1-877-828-3934 or use the link below to book online now.